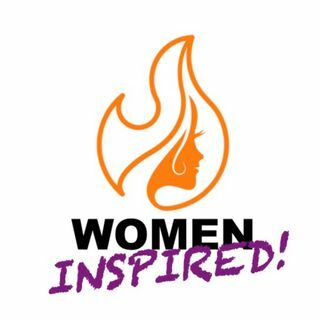 Women Inspired! | Weekly interviews with some of the world's most inspiring women! A weekly podcast featuring interviews of truly inspiring women! Tune in to hear the stories and lessons from these incredible women. By signing up at www.aprilseifert.com, we'll give you access to our Spotify Power Playlist - comprised of power songs curated by the women featured on this podcast. 0110 | Build Psychological Strength and THRIVE! with Ashley Smith, Ph.D. Explicit 0101 | Empowering Women to Take Charge of their Health with Dr. Kelly Culwell, aka "Dr. Lady Doctor"